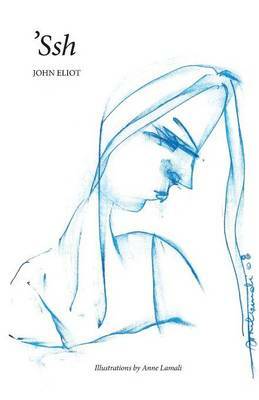 John Eliot's poems cover an expanse, from thoughts inspired by an old family photograph taken before the First World War claimed two brothers on the Somme, to remembering the birth of his son when he stood as proud father. Another poem in the collection was begun in 1970 and finished in 2014. The feeling and understanding that John brought to his role as a teacher of religion is evident when we read of St Cecelia or of the death of Jesus in The King of Thorns. The rural France where John lives is quiet and peaceful - a solitude that is shattered by death in his powerful poem, The Farmer. The collection begins with The Dancer, an observation in an art gallery where there is a painting of his wife as a dancer. Observer, model and artist become as one, superbly illustrated in this collection by the drawings of Anne Lamali.